The Best is about to happen in Laconia. If you do business in the Lakes Region, this is the meeting you won't want to miss. 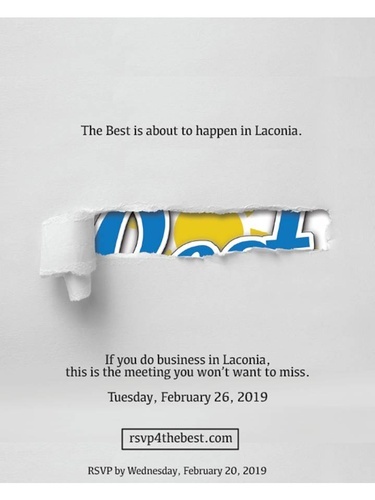 Join us at Laconia Country Club to find out more.